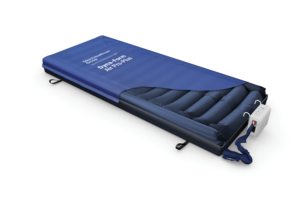 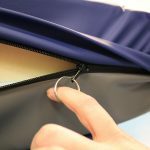 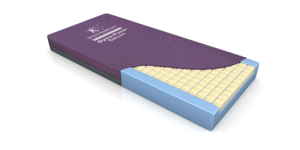 The Dyna-Form® Trolley Mattress has been designed especially for users considered to be that of “High Risk” of pressure ulcer development in potentially lengthy A&E waiting environments. 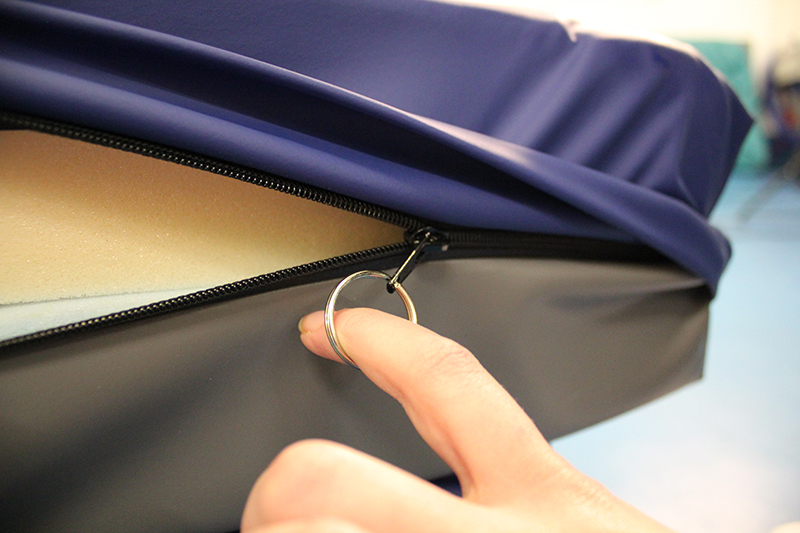 This product can be made to measure in order to fit most trolley designs. 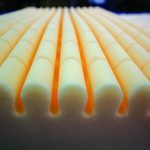 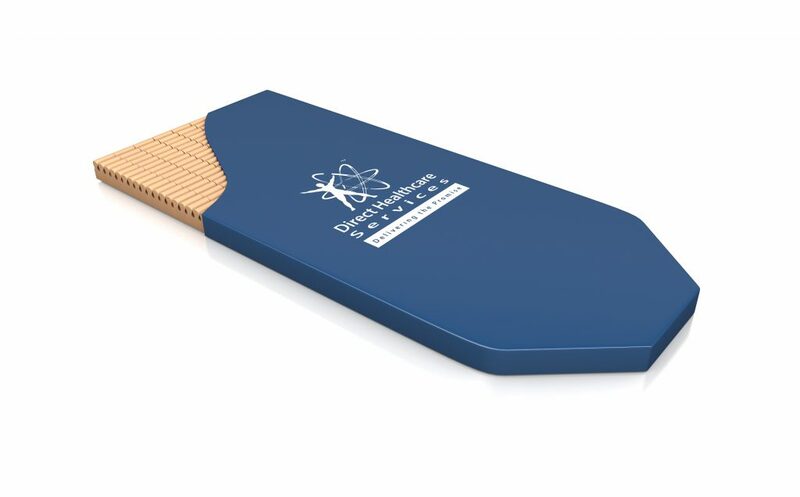 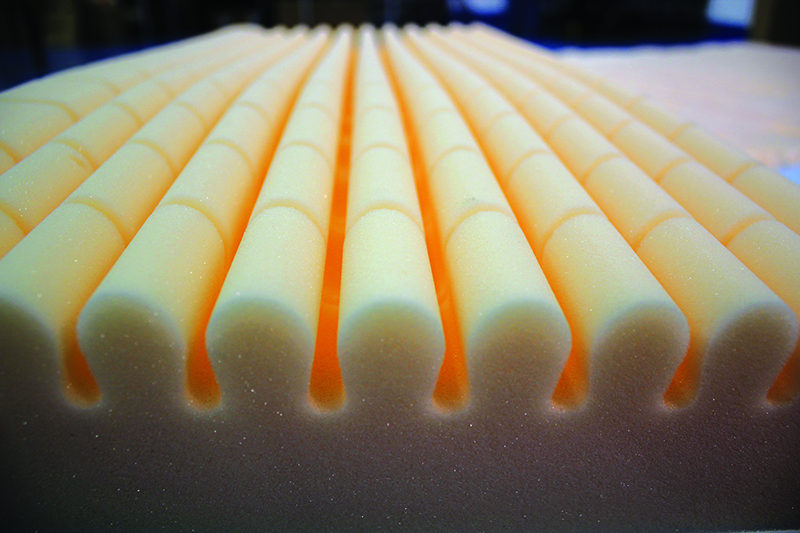 Dyna-Form® design quality comprises of a specialist “castellated cut” CME foam surface, complete with a high frequency welded, multi-stretch, vapour permeable cover and non-slip base. 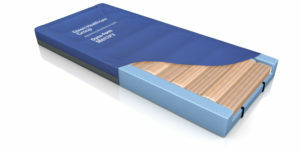 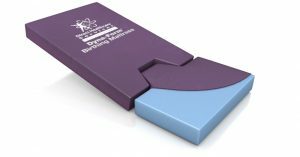 This product is ideal for use in busy A&E departments that have an extensive patient turnover.